Harvest to the use – Garden Dreams! 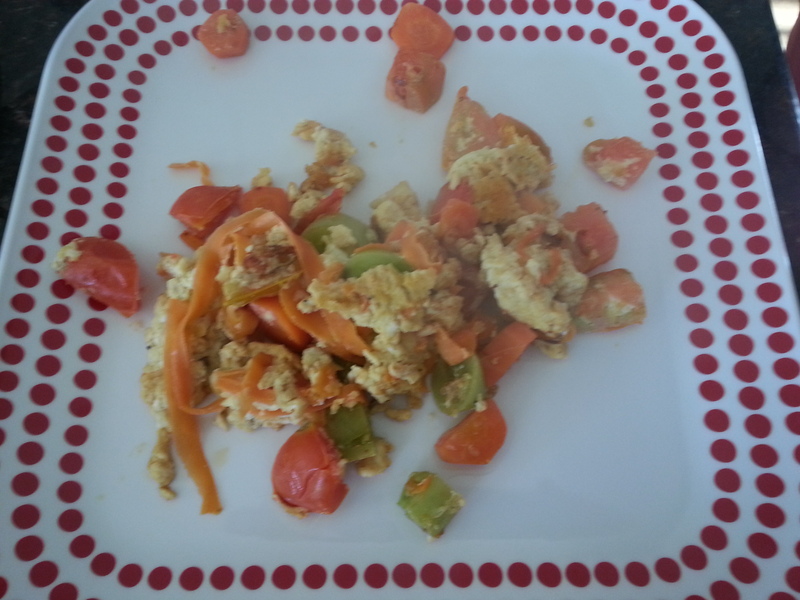 Awesome scrambled egg with our tomatoes and carrots. It was awesome.